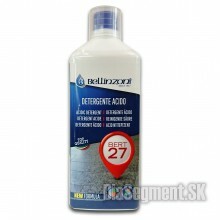 This is an extremely concentrated, acid-based detergent for granite, ceramic or gres. 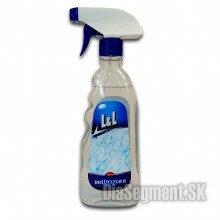 It should only..
L&L is a product for the rapid and simple maintenance of natural stones and agglomerates. It can.. 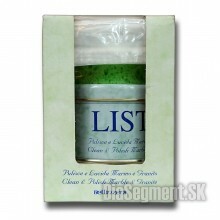 Concentrated multipurpose cleaner for natural stones. 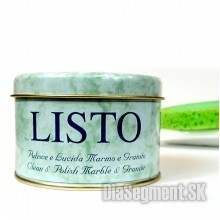 Specifically formulated for maintenance of mar.. 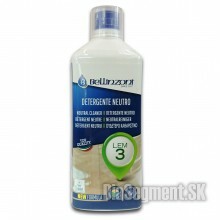 Highly efficient detergent for every type of dirt: g.. 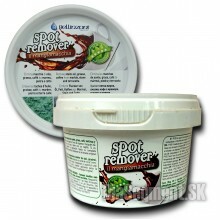 It removes oil, grease, coffee, ketchup spots and others. Apply a layer of 5 mm thickness. 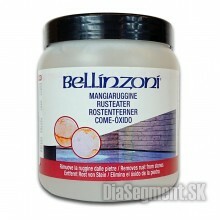 A..
Mangia Ruggine is a gel product, especially formulated for the elimination of stai..
LISTO is a creamy water based product with double ac..